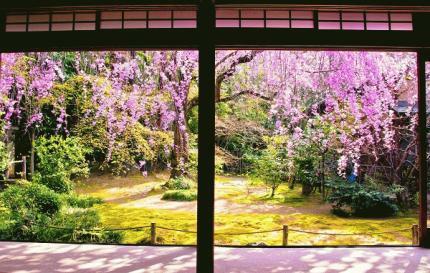 The tour gives you exclusive access to Taizo-in’s private architecture and secret tea room. 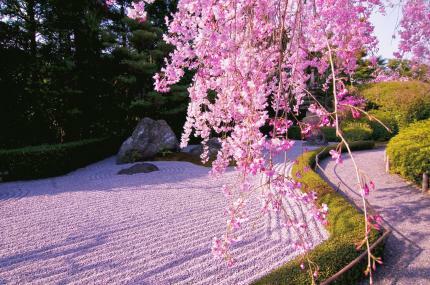 This tour includes Zen Buddhist bento lunch catered by a Zen Buddhist cuisine restaurant “Ajiro.” Do not miss this great opportunity to experience authentic Japanese culture and traditions. Note: You are required to take off your shoes once in the course of the tour. 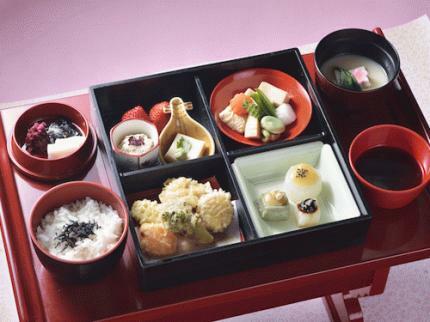 Zen Buddhist bento lunch is catered by Zen Buddhist cuisine restaurant “Ajiro.” Tea and confectionery are served separately after lunch.